Tanzania leading airline Precision Air has announced its intention to relaunch flights to Uganda through the Entebbe International Airport. The scheduled flights are expected to start from 1st July 2017. 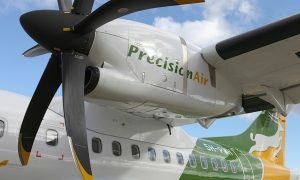 The announcement, which was made through a press release circulated to the media yesterday stated that Precision Air will operate four flights per week with two direct flights from Dar es Salaam and two via Kilimanjaro. Commenting on the relaunch, Precision Air’s Commercial Director Mr. Robert Owusu, stated that the decision to relaunch flights to Entebbe came after a market study which revealed that there was demand for flights between Tanzania and Uganda. “Apart from the business relationships Tanzania and Uganda have a very rich history and we are going to honor that history by connecting the two countries through our services. 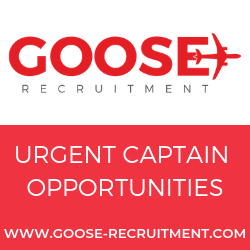 We will start with four flights per week every Wednesday, Thursday, Friday and Saturday. Passengers between Tanzania and Uganda should expect affordable and reliable flights.” He added. Precision Air suspended flights to Entebbe back in 2013 during the route rationalization process and network restructuring. Mr. Owusu said that after the company completed the process, they have concluded that Entebbe is a worthy addition to Precion Air’s already established extensive network. 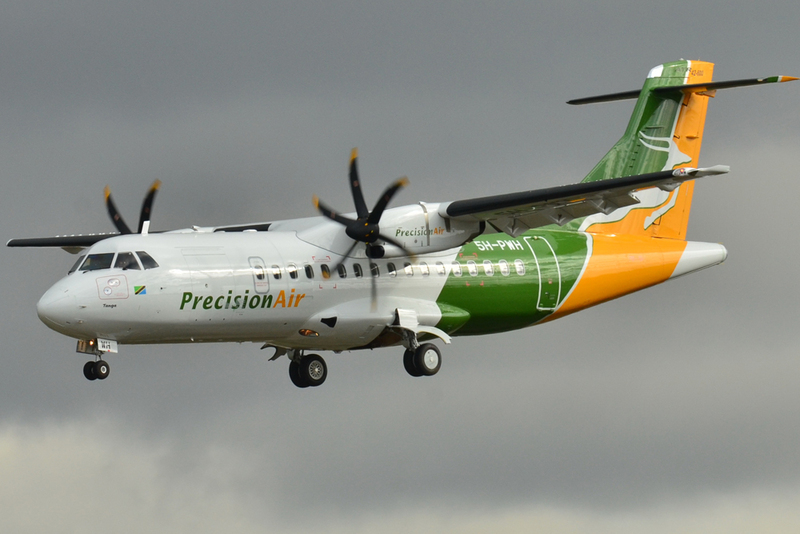 Precision Air is the only IATA member in Tanzania and has recently announced a code-share agreement with Etihad allowing the airline to offer more connection for passengers. 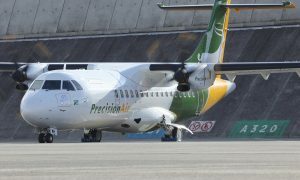 Precision is also the only airline in Tanzania listed in the Dar Es Salaam Stock Market. 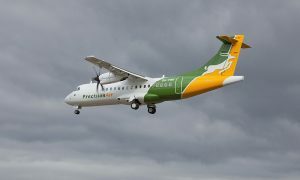 Operating from Dar es Salaam Precision Air flies to Arusha, Bukoba, Kigoma, Kilimanjaro, Musoma, Mtwara, Mwanza, Tabora, Zanzibar and Nairobi.